In an order delivered last week, the Supreme Court imposed a cost of Rs. 5 lakh on Kerala State Electricity Board and NTPC Vidyut Vyapar Nigam Limited for withdrawing their appeals, without circulating a letter before the Bench notifying it of the withdrawal. 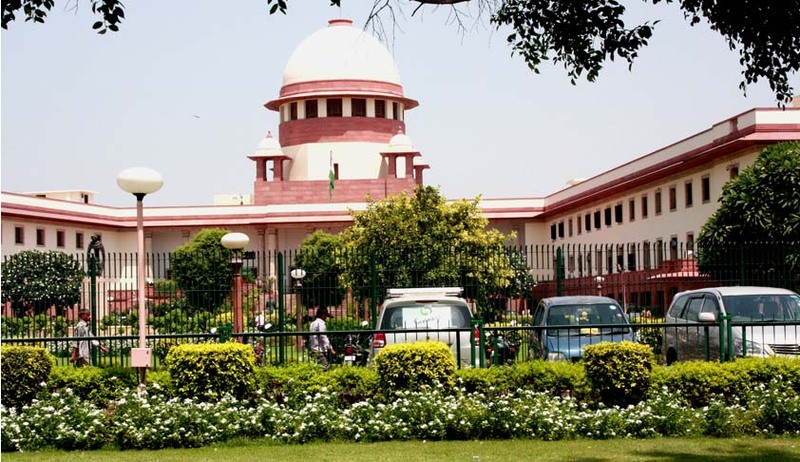 Granting the permission to withdraw, the Bench, comprising Justice Ranjan Gogoi and Justice N.V. Ramana ordered payment of costs by the two Public sector undertakings to the Supreme Court Legal Services within four weeks, in view of the “judicial time expended”. The two appeals were filed under Section 125 of the Electricity Act, 2003, challenging the judgment dated April 16, 2015 of the Appellate Tribunal for Electricity, New Delhi in Appeal No. 51 of 2015. The general practice adopted by the Courts is that in case the appeals are sought to be withdrawn, a letter should be circulated in advance, expressing their intention to do so. Hence, in case the advocates do not wish to argue the case on the next case, a letter would be issued as a courtesy to the Judges, so that they would not study the bulky files.